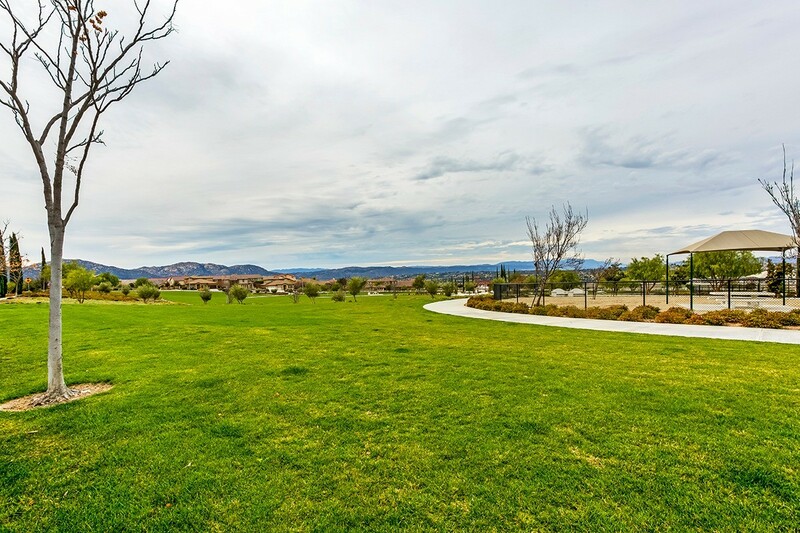 Morgan Hill, one of Temecula’s newest upscale master-planned neighborhoods in the rolling hills of Temecula south, offers residents executive-style living in this elegant community of exquisite homes. Quality home builders across the nation have constructed homes in this planned community. Great floor plans, abundant community amenities, and a variety of square footage are available to meet the needs of growing families to empty nesters. 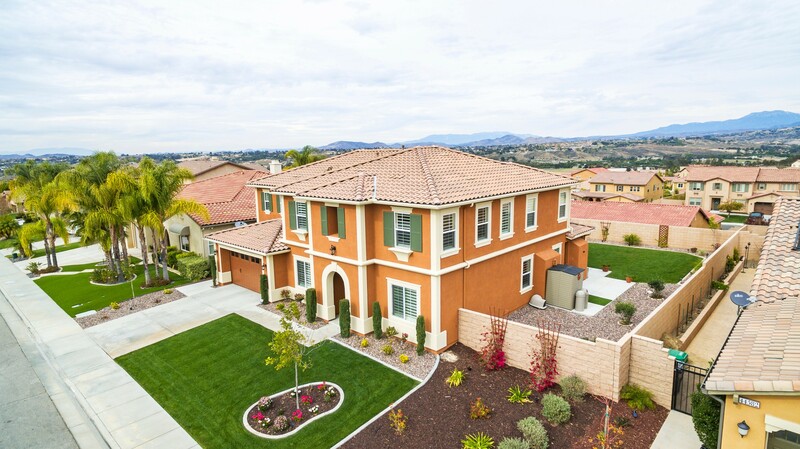 Not only is Morgan Hill architectural pleasing, but the landscaping is also visually pleasing as it takes full advantage of Temecula’s wine region by incorporating a vast variety of plants, trees, and foliage to greatly enhance the beauty of the area. Four neighborhoods make up Morgan Hill, which includes approximately 450 homes. Homeowners have a wide variety of architectural housing designs to choose from which meets their individual preference. Home styles range from Craftsman, Spanish, Monterey to Traditional, and Colonial and offers varying ranges of living space with square footage between 2,000 and 4,200 square feet. 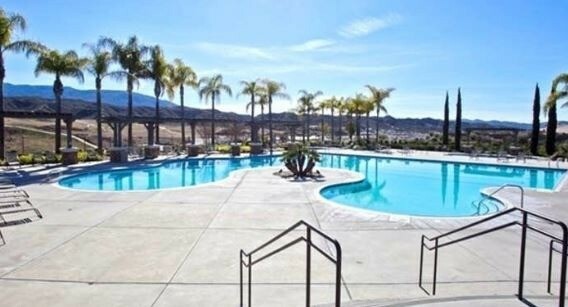 Community amenities are abundant for resident’s to enjoy. Facilities are highlighted by a 10,000 s. ft. community center located on three acres. 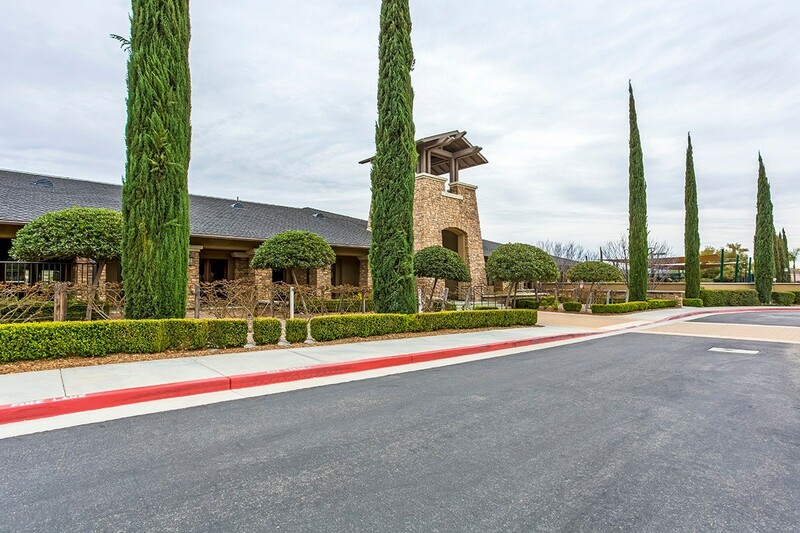 The center includes swimming pools, spa, tennis courts, gym, sauna, outdoor patio with fireplace, game room, pool table, basketball courts, and event room Outdoor enthusiasts can enjoy hiking, biking, golf at nearby Redhawk Golf Course, camping at nearby Lake Skinner and Vail Lake. Wine enthusiasts will definitely enjoy the abundance of wineries to choose from in Temecula’s premier wine country. 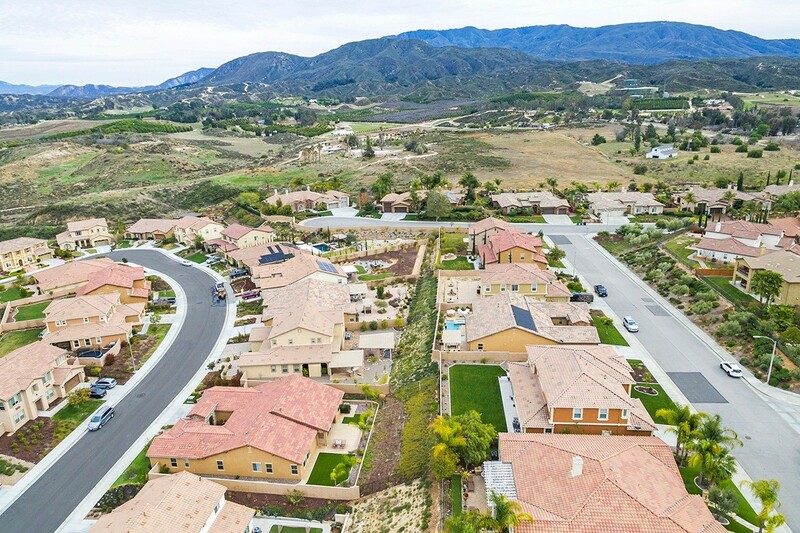 Conveniently located nearby is shopping, entertainment, restaurants, and quality Temecula schools. 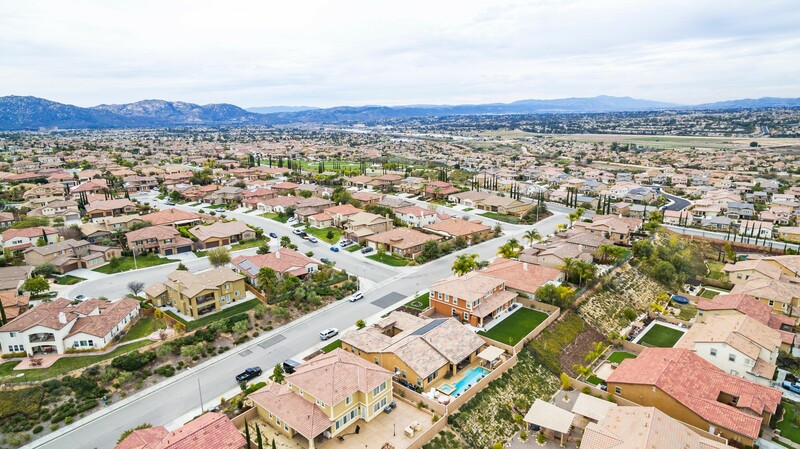 Morgan Hill – Luxury living with innovative and spacious homes that offer homeowners an ease and elegance in this Temecula neighborhood.